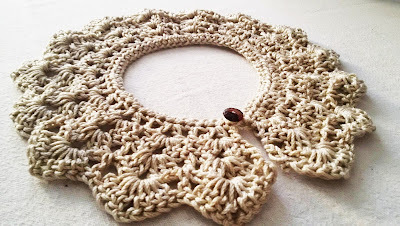 Allover yarn: How to crochet a peter pan collar! 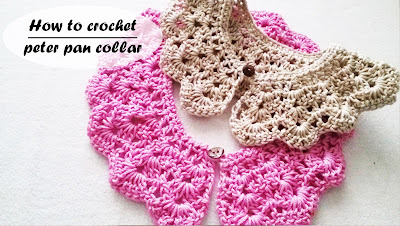 How to crochet a peter pan collar! 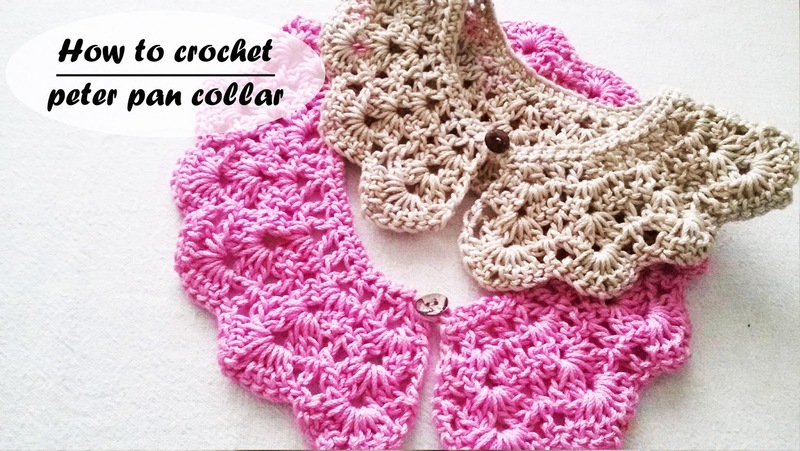 This is a super easy tutorial that can be made by anyone. This pattern is a multiplies of 4, plus 2, plus 5 for the buttonhole. The size it depends of your neck. You can make it at any size and at any colour. 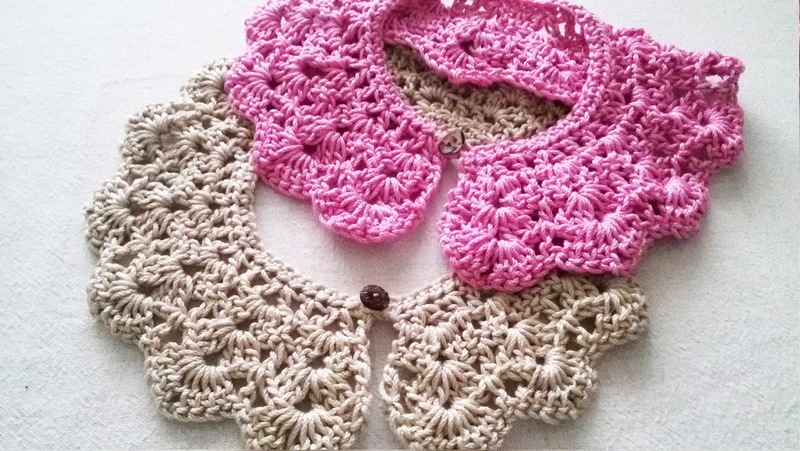 The pattern i'm gonna give you is for 60 chains plus 2 plus 5 for the buttonhole. Start by chaining 67 st. When you reach 5th st put a marker in there and then continue chaining. 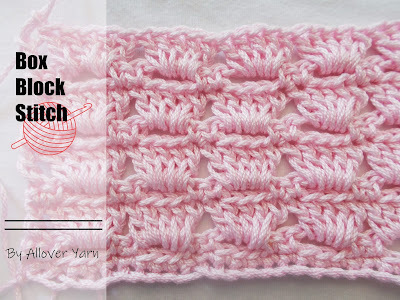 Row 1: hdc until you reach the end of the row. But be careful!! We do not gonna crochet our first 5 st. We will leave them for the end. Ch 3 and turn your work. Row 2: *Skip the first st and in the next one make a dc, ch 2 and in the same st make another one dc (that's the V st). Sk the next st and in the next one make a dc* Repeat theese steps until you reach the end of the row. End with a dc in the last st. Ch 3 and turn your work. Row 3: *Skip the first st and in our V space make 2 dc, ch 2 and in the same space make 2 more dc (we made a shell). Sk the next st and on the top of our previous dc make a dc* Repeat theese steps until you reach the end of the row. End with a dc in the last st. Ch 3 and turn your work. Row 4: *Skip the first st and in our shell space make 3 dc, ch 2 and in the same space make 3 more dc. Find the top of our previous dc and make a dc* Repeat theese steps until you reach the end of the row. End with a dc in the last st. Ch 3 and turn your work. Row 5: *Skip the first st and in our shell space make 4 dc, ch 2 and in the same space make 4 more dc. Find the top of our previous dc and make a dc* Repeat theese steps until you reach the end of the row. End with a dc in the last st. Cut the yarn and fasten off. Go back to our uncrochet 5 st and with the help of a needle make a small loop. Find a button that fix in the buttonhole and sew it at the beggining of the other side.